The brand-new 2019 Kia Forte is all about sophisticated engineering and inspiration, embodied in one single car. 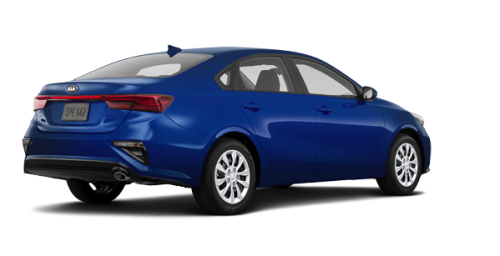 With its roof flowing smoothly into the short trunk lid, its elegantly redesigned long hood and the 'bite' of its grille, the 2019 Kia Forte, for sale in Montreal, near Vaudreuil and Dorval, at the Spinelli Kia dealership, proudly displays its new sports silhouette. 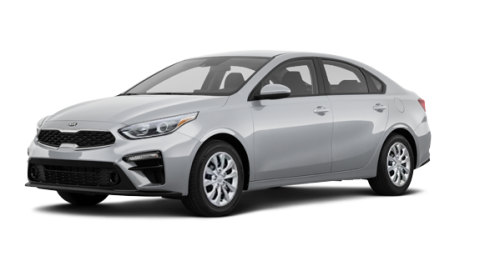 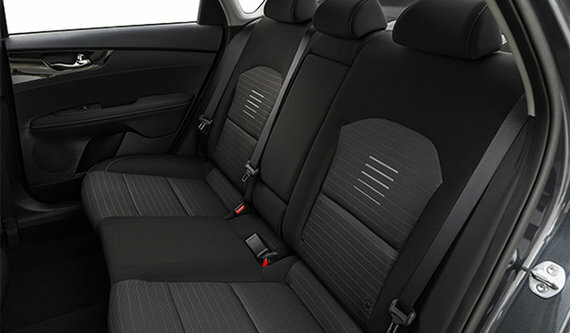 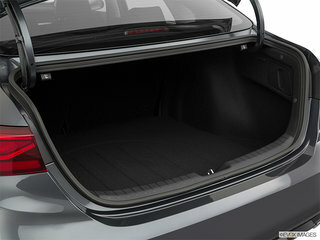 Longer, taller and wider, the increased dimensions of the new 2019 Kia Forte not only improve its handling of the road, but also the comfort of its passengers. 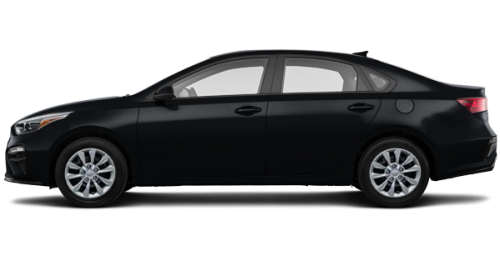 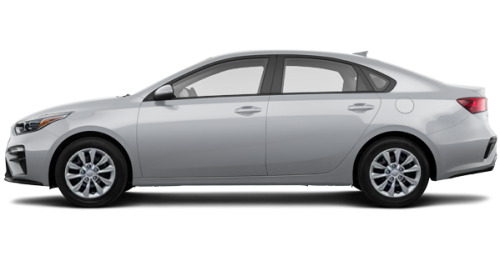 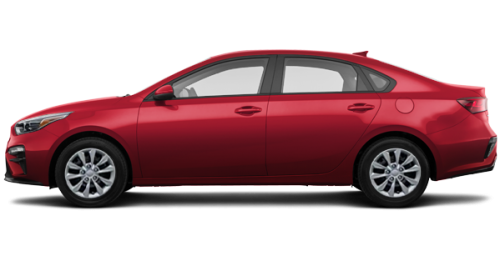 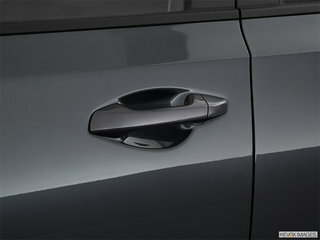 All these features make it one of the largest compact sedans on the market. With its robuster body, the new Forte, near Laval and Vaudreuil, is powered by a 2-litre, 4-cylinder in-line engine and an Atkinson cycle, which produces 147 horsepower and 132 lb-ft of torque. 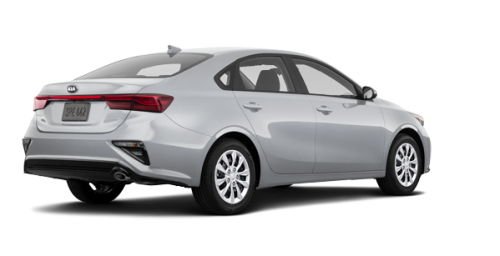 This engine can be combined with a 6-speed manual gearbox or an intelligent continuously variable transmission (CVT). Spinelli Kia, the Kia dealership located near Dorval and the West Island, also offers excellent used Forte's and a remarkable selection of used Forte's. 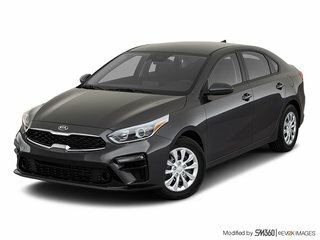 Equipped with Android Auto and Apple CarPlay technology, the 2019 Kia Forte, for sale in Montreal, receives an 8" screen, the Bluetooth system and a wireless charging station for mobile devices. 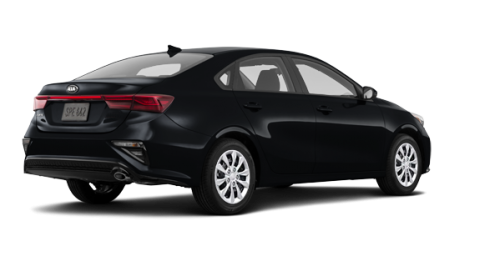 It can be optionally equipped with UVO Intelligence. 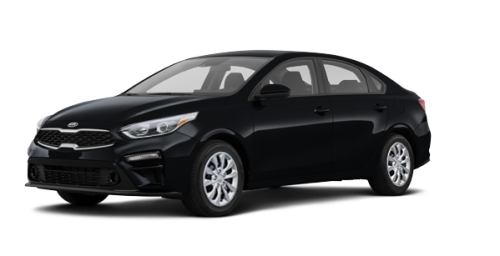 This technology connects your 2019 Forte with your smartphone. This way you can start it, air condition it, heat it and even check your service advice from a distance. 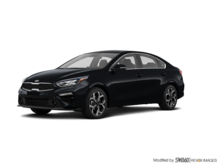 The new Forte, near Laval and the West Island, is also equipped with LED headlights and several safe-driving assistance systems, including blind spot presence detectors, lane assist, smart cruise control and front collision avoidance assistance. 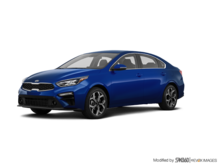 Spinelli Kia invites you to book a test drive of the new 2019 Kia Forte, for sale in Montreal, near Vaudreuil. Be reminded that at Spinelli Kia, you benefit from Kia's financing programs and the magnificent offers of Kia promotions.